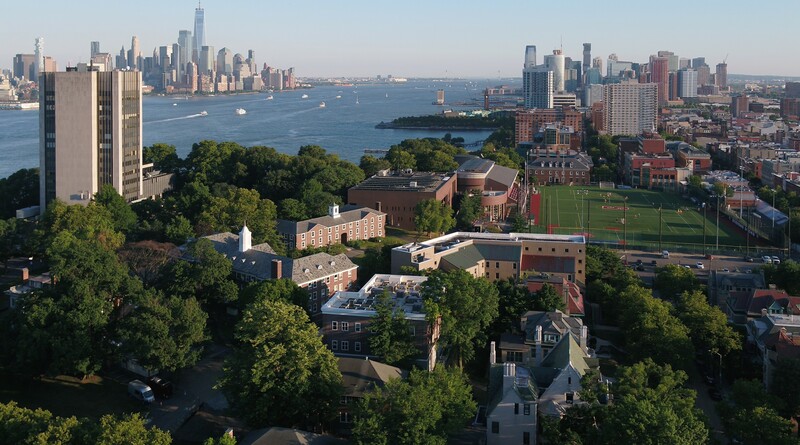 A location just outside New York City allows Stevens to attract research faculty from nearby Fortune 500 companies. That's how Dr. Richard Reilly first came to the School of Business. One of the greatest frustrations academic researchers face, in doing research that creates impact in the business world, is obtaining meaningful data from the workplace. Dr. Richard Reilly has never had that problem. While many of his contemporaries in the field of management research often get their data from simulations, Dr. Reilly taps his extensive industry and consulting work, which has given him a rich set of numbers to work with, from a background at Bell Labs, AT&T and ETS. Dr. Reilly’s work continues to be impactful in how people think about talent management. In fact, earlier this month, he was recognized by Academy of Management Learning and Education as being among the top 1 percent of all researchers in human resource management and strategy, as measured by textbook citations. That success, he said, comes from his use of real industry data. Now an emeritus professor at the School of Business, Dr. Reilly ran the school’s doctoral program back when it was the Howe School of Technology Management. He brought to Stevens a reputation as a leading thinker in talent evaluation, from standardized testing of students to annual reviews of employees. You might think that, for a researcher that looked under the hood of many companies, Dr. Reilly would know which organizations were best at talent assessment, “but I have almost never come across a performance appraisal system people were happy with.” And that’s become more pronounced in a tech-driven workplace that’s become more remote and virtual. Much of his early research with ETS focused on fairness in testing. It’s an issue that’s still in the headlines; a highly publicized lawsuit against Harvard University is focused on how the school evaluates personality traits among applicants, particularly those of Asian descent. His corporate work also gave him additional depth that he’d use after transitioning to academia. Not surprisingly, given their history, Dr. Smither is also highly ranked on the Academy of Management list. Working within Stevens’ culture of technology and data led Dr. Reilly to apply his insights in new areas, such as new product development and innovation management. He published a book alongside Dr. Gary Lynn, a professor at the School of Business, that focused on the factors that help determine the success of new products in the market.